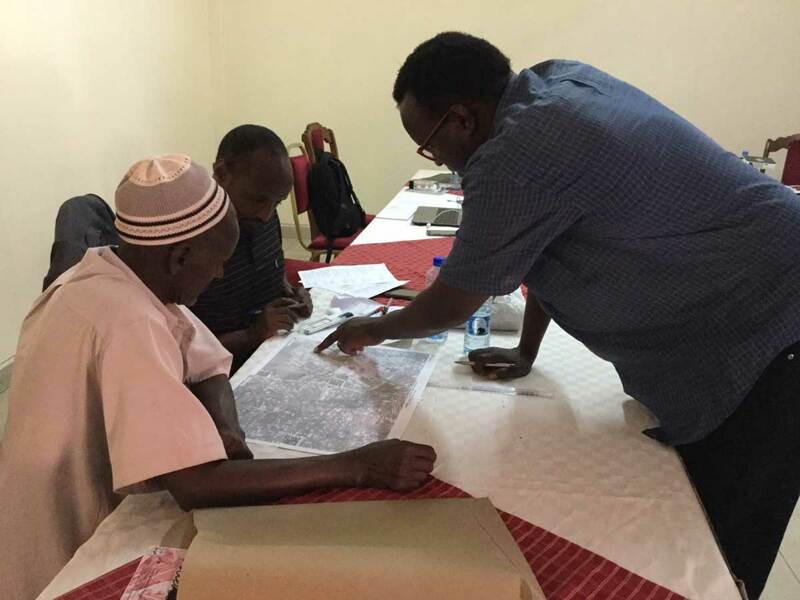 Namati partnered with Cadasta in 2016 to support their Community Land Protection Program which helps communities map and protect their customary land claims in accordance with national land laws. By partnering with Cadasta, Namati was able to utilize the Cadasta platform, cloud-based system which makes it easier to keep its partners data in an organized and secure system that can be shared with a collaborative team. 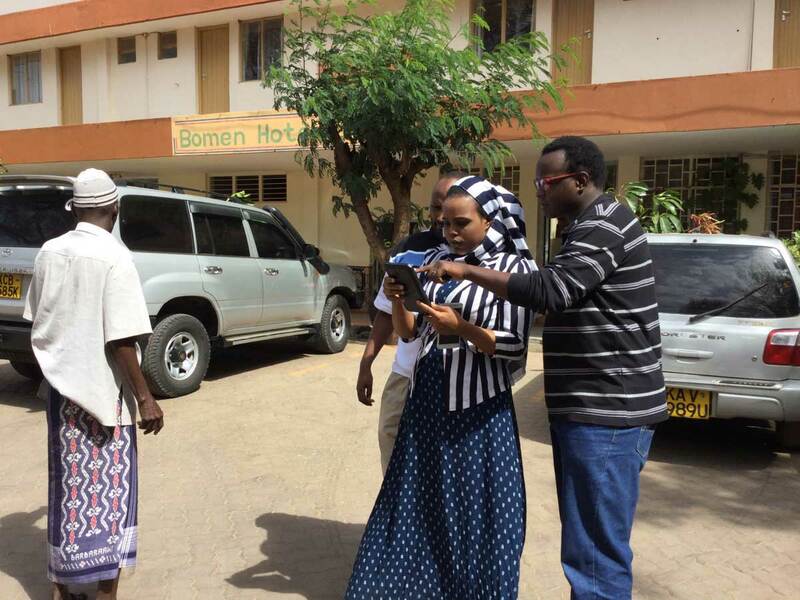 With the Cadasta Platform, Namati was able to directly capture and record evidence of community land and resource rights and better map and share data relating to property rights. The emergence of low-cost mapping tools has made map-making more accessible than ever. However, the sheer diversity of the rapidly changing mapping tools, systems, and approaches can be overwhelming for many organizations and communities. 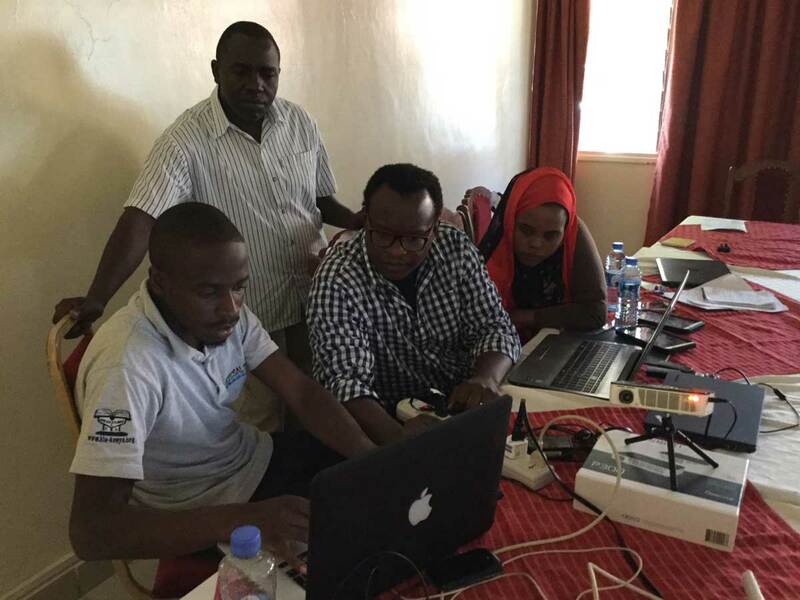 Learn more about how Cadasta and Namati worked together to unlock the full potential of community mapping.